Are you trying to save more money when you buy groceries? Are you not crazy about couponing, but still want to cut your spending when you go to the grocery store? Ibotta makes it a whole lot easier to save money with just a few simple steps. What is Ibotta? How Do I Use It? Ibotta is a free app that gives you cash back for making purchases on things like groceries, clothes, toiletries, and much more! 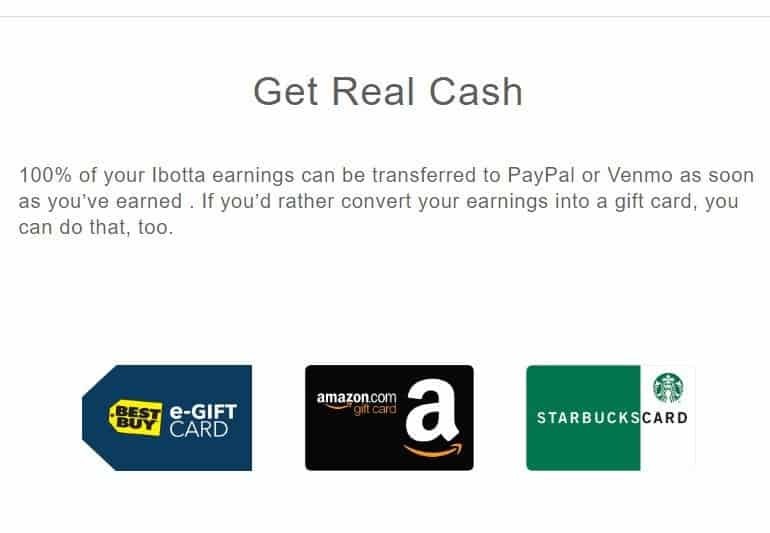 Before I visit a grocery store or make any kind of purchase in-person, I check the Ibotta app to see what kind of cash back I can get. 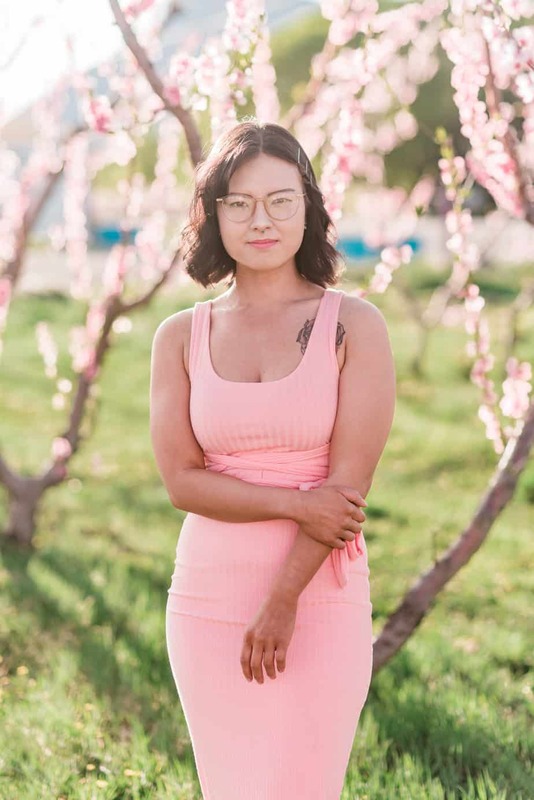 It's silly not to use Ibotta if you're a regular grocery shopper and also have to buy things like clothes, toiletries, and pretty much anything else you'd find at a store like Walmart or Amazon. Open the app before going to the store and unlock rebates. Purchase items that you've unlocked. Verify grocery receipt by taking a picture and then enjoy the rewards! You'll get cash back in the form of cash (Paypal or Venmo), or gift cards (ex. Best Buy, Starbucks, Amazon). I'm not a huge fan of clipping and organizing coupons and then bringing them to the store. I like that I can shop for items and then upload a photo of my receipt and receive cash that way. If there is an easier way to do things, you bet I'm going to give that option a shot first. Ibotta makes it extremely easy to save money on groceries. Sign up for Ibotta here and get a $10 sign up bonus. What do you do to save money on groceries? I just started using Ibotta this fall and I immediately scored $15 from shopping at H&M. I also open the app every time I hit my local Kroger grocery store. The app is SO awesome!